3M Canada operates in several fields of activity including the sector of ​​safety, security and protection in addition to offering a complete line of cleaning products. 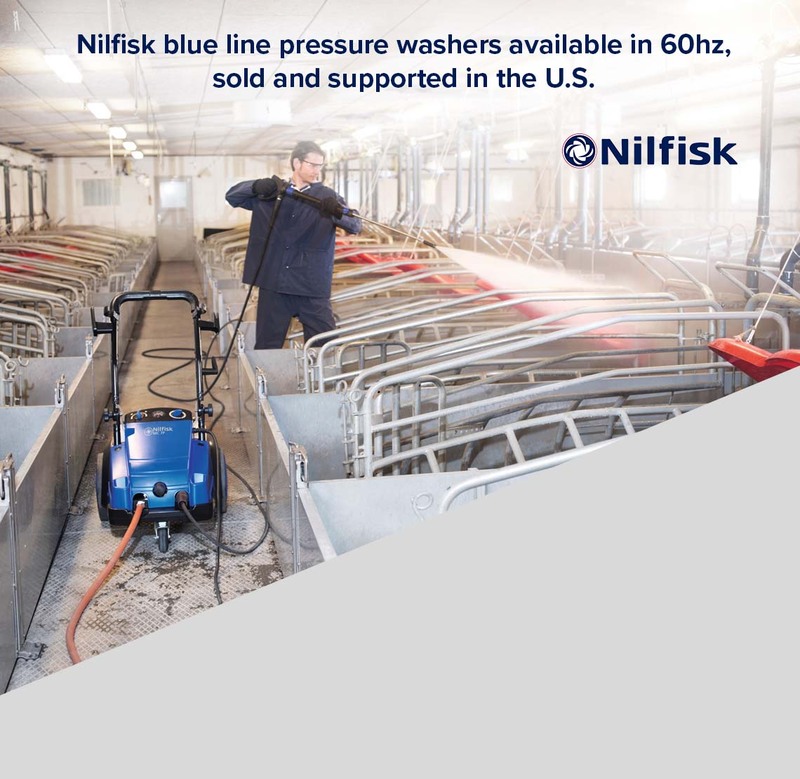 The Advance brand is part of Nilfisk, Inc. Nilfisk, Inc. is among the world’s leading suppliers of professional commercial and industrial surface cleaning equipment. 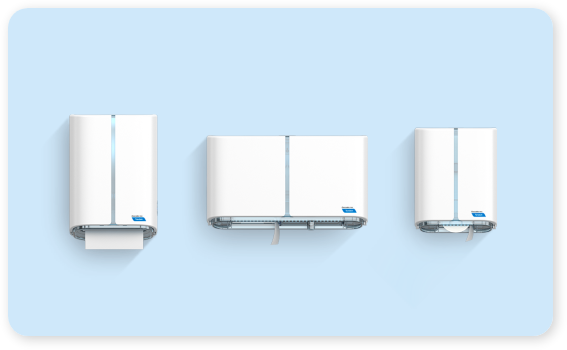 Bobrick is a recognized leader in toilet partition systems and commercial restroom accessories, carrying a strong legacy of product innovation and manufacturing expertise. All Clean. All Good. We’ve considered many markets and analyzed your needs to deliver proven, cost-effective and tailor-made solutions. 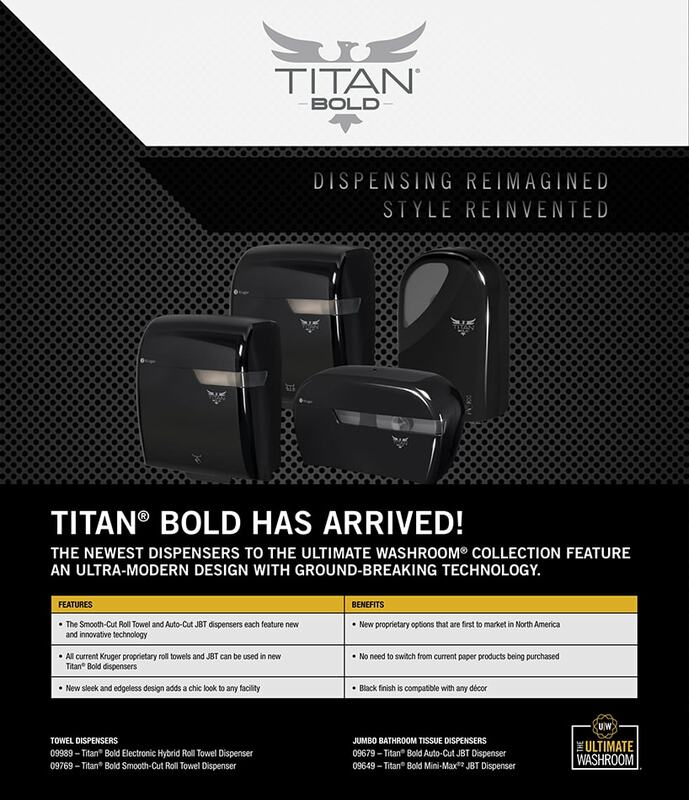 From bathroom to boardroom to lunchroom to classroom and beyond, find the product that’s right for you. Chemistry and biotechnology serving sanitation for a clean environment. 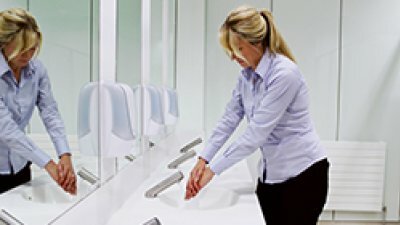 Deb, part of SC Johnson Professional, has been a world leader in occupational skin care and hand hygiene for over 80 years. 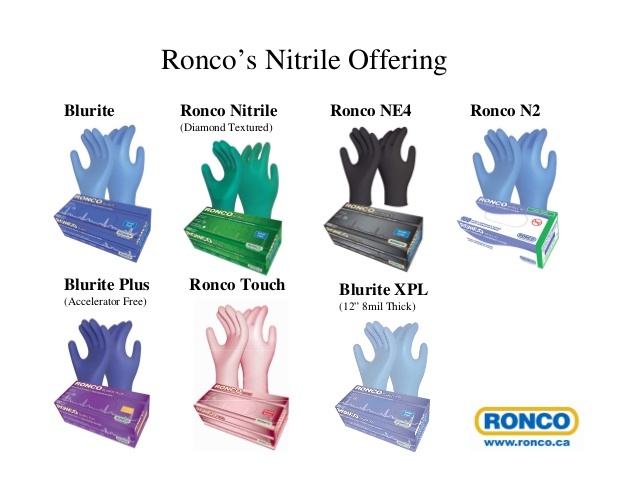 Our purpose is to set higher standards in leading the fight against occupational skin disorders and the spread of infections to Make Hands Matter in the Workplace. 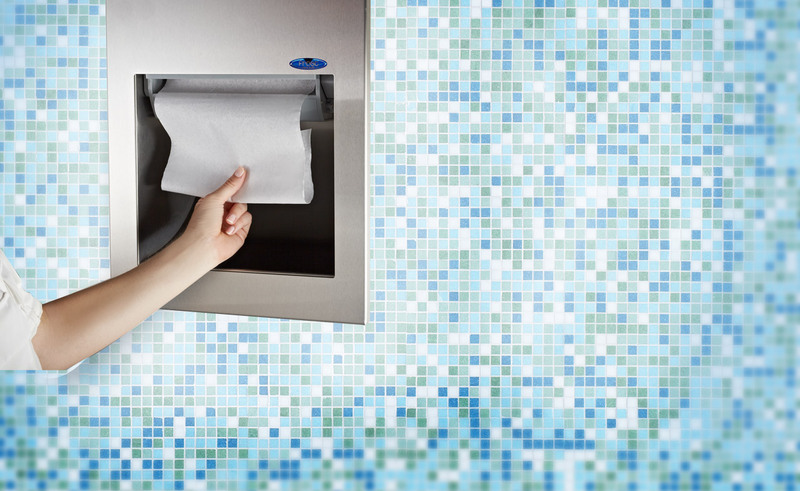 We deliver smart, technology driven, sustainable solutions for cleaning and hygiene, that increase productivity, food safety and Infection prevention, ultimately enhancing our customers' end user experience. 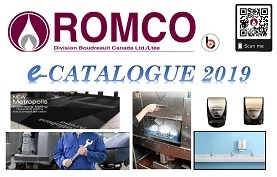 Since 1908, we have been a proud Canadian company constantly evolving and improving our product offering. We are a market-driven manufacturer dedicated to simplifying the cleaning process and exceeding your expectations about cleaning. 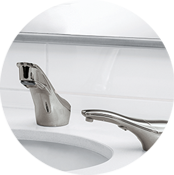 Frost Products is a leading North American manufacturer of Sanitation and Architectural accessories since 1961. 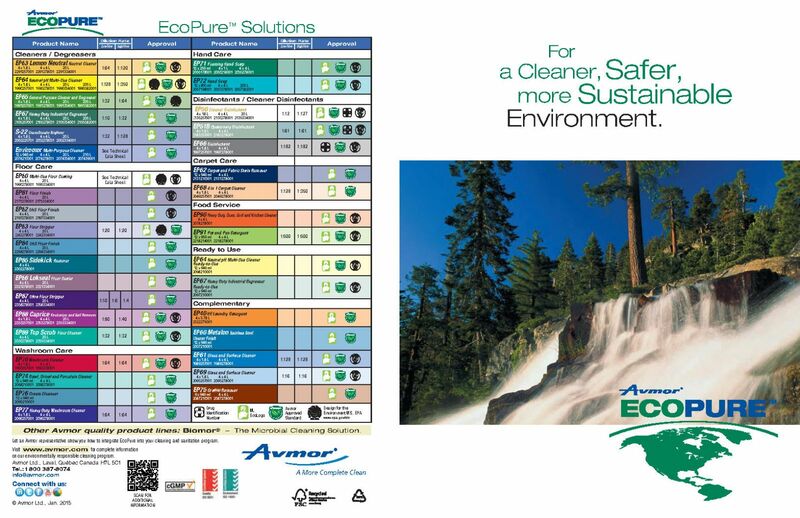 Our theme of “Hygienic Solutions at Work” best emphasizes our commitment to provide products that meet market needs and environmental concerns. 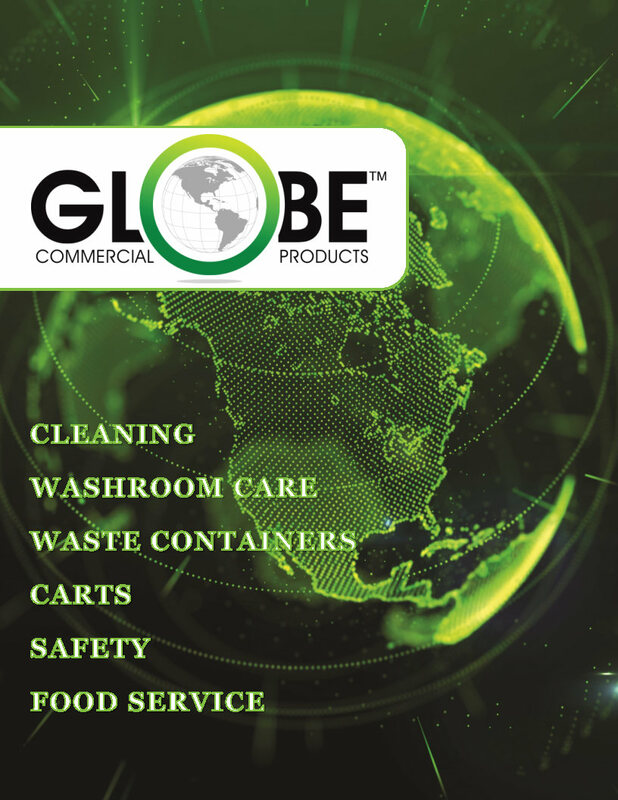 Globe Commercial Products provides high-quality, commercial-grade products to the North American Janitorial, Retail, Food Service and Industrial industries. 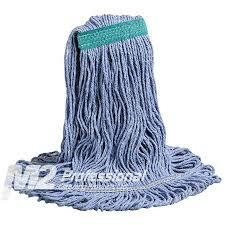 Cleaning products for Professionals. We have 40 years of experience, manufacturing a wide range of products to service the entire Janitorial, Sanitation & Industrial Markets. 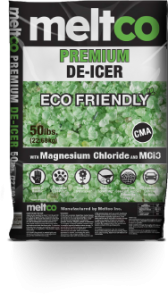 At meltco, we understand the ice-melting needs of both commercial and residential snow removal contractors and their customers. We provide Environmentally Friendly and economical de-icing options to suit all your needs. A Green formulation made from 100% All-Natural Ingredients. 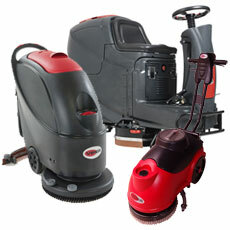 NaceCare Solutions is proud to provide a full array of first class systems and equipment for the commercial and industrial cleaning industry.As a leading player for over 20 years, we act as a resource for distributors and end-users who value our attention to detail, commitment to reliability and dedication to innovation. 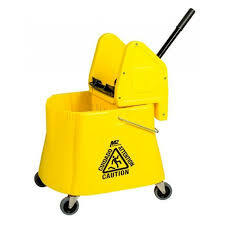 Our experience, focus and appreciation for the environments our customers face mean NaceCare Solutions is the preferred supplier of choice for fulfilling virtually any cleaning requirement. 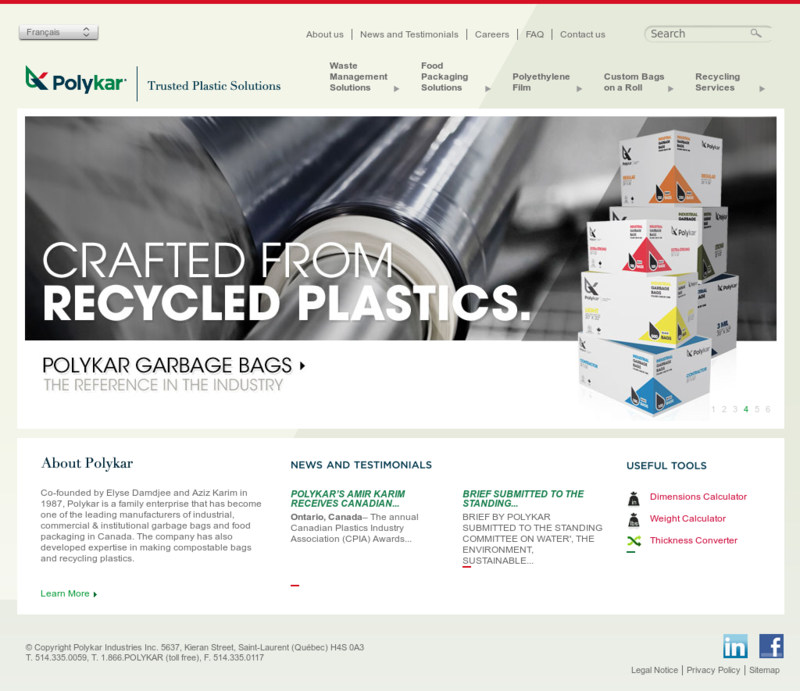 Polykar is a family enterprise that has become one of the leading manufacturers of industrial, commercial and institutional garbage bags and food packaging in Canada. The company has also developed expertise in making compostable bags and recycling plastics. At Vifloor, floors are always on our mind and they have been for a long time. With over 20 years specializing in flooring for the commercial and residential markets, we’ve come to realize two important things: classic, time-honored designs never go out of style and outstanding customer service is just as crucial as having a quality product. With extensive lines from some of the world’s most renowned suppliers, we offer a wide selection of first-rate, durable matting and carpet. Since we know you’re unique, we have a vast amount of custom options to tailor your floor just the way you want.